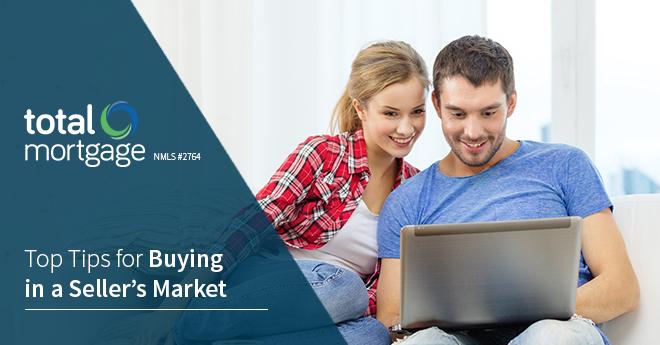 In this guide, we will explore some of the strategies buyers should employ and provide essential tips on how to find the right home in a seller’s market. The above article was written by Anita Clark, a top producing real estate agent in Houston County GA. Anita has been assisting buyers, investors, and sellers in middle GA since 2007. In addition to helping Georgia consumers with their real estate needs, she is quite active on social media, and regularly writes real estate articles on her Warner Robins Real Estate Blog.